I’m excited for the opportunity I have to participate in designing some squares for the Hodgepodge Crochet Presents: The 2016 Afghan Sampler Project! This is my first square. The alternating sc, dc combination is one of my favorites. In the Cobblestone Rows Square, I’ve sandwiched it between rows of sc and connected them with a row of sc and ch-1 spaces. When I went searching for a grey yarn, I came across Red HeartSuper Saver in Dove and I love how it gives the square more of a cobblestone look. I’d love to see your finished square! 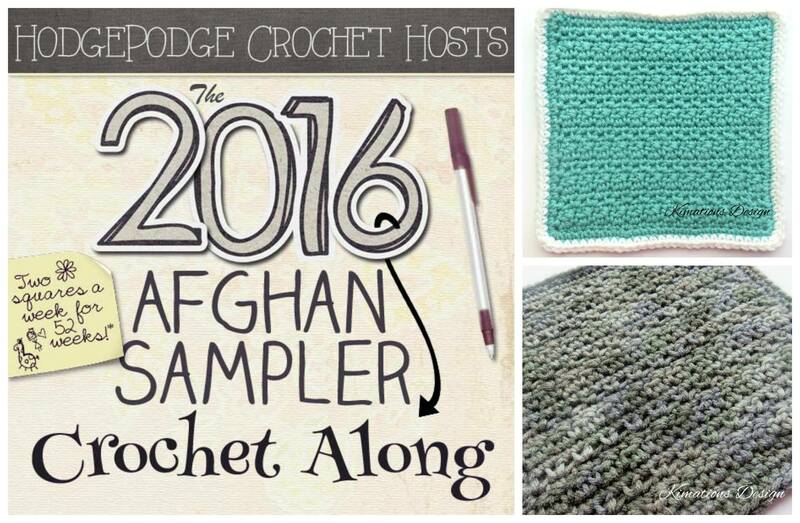 You can share it with me on Facebook , in the HodgePodge Crochet Presents: The 2016 Afghan Sampler Project! FB Group, and/or add it to your Ravelry projects/queue/favorites. Main square is worked back and forth in rows, the edging is worked in rounds. Rows 6 – 25: Repeat rows 2-5 five more times. Do not turn after row 25. Do not finish off. Is there a PDF or printer friendly version? There is not currently a PDF or printer friendly version. 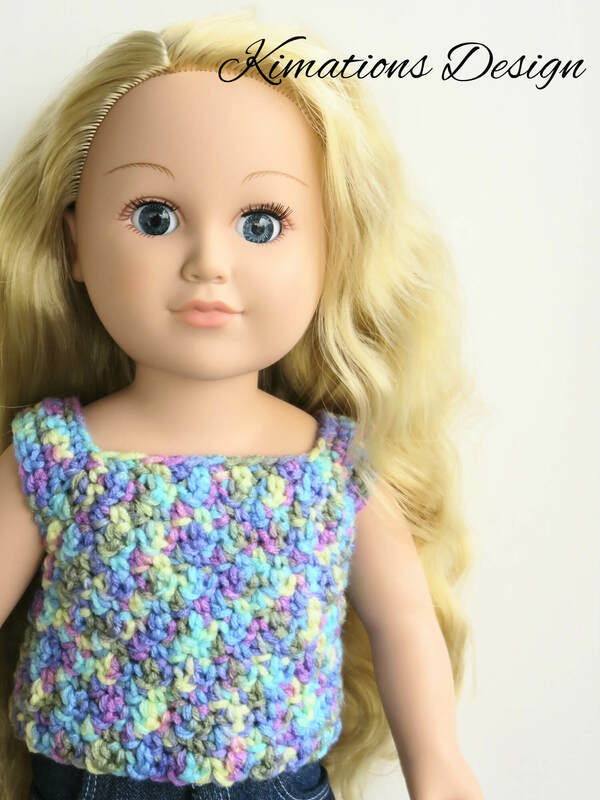 But, there are no pictures within the pattern, so it should be easy to select the text and print if needed.